Where to go Fly Fishing near Ascension Bay? Ascension Bay is a relatively large bay located on the Yucatan Peninsula in the Reserva de la Biosfera Sian Ka’an in Mexico. In the last few years, this area has become a top destination for fly fishing near playa del carmen. You do saltwater fly fishing from a boat which means that you can quickly change locations. 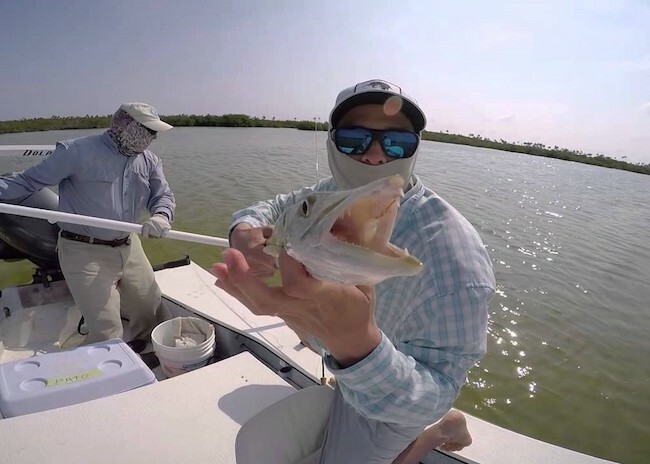 What are the best Ascension Bay fly fishing locations? Instead of wasting your time and energy on locations where you can’t find much fish, we will provide an answer to this question. The best place for fly fishing located close to Ascension Bay is Cozumel. Cozumel Island is north of the bay, and it’s a popular tourist destination for decades now. Experienced anglers love Cozumel Island for more than one reason. But, the most important thing is that this area is rich in exceptional marine life. Saltwater fly fishing is all about catching bonefish, permit, tarpon and other types of fish, and it seems that Cozumel has them all. It is an excellent place for those looking for bonefish. There is bonefish in abundance in this area, and you don’t have to be a seasoned angler to be successful. So, you can use Cozumel as a training ground for fly fishing bonefish if you want to. In the past, most of the bonefish found here were small, but in the recent period, there are reports of more significant samples of this fish. But, to catch some, you will have to spend more time. How is the Fly Fishing Experience in Cozumel? Cozumel gives you an opportunity to witness the ultimate fly fishing experience because there are many areas around the island where you can find ideal lagoons with shallow waters and different flats. As you know, these are the perfect conditions for fly fishing activity. Besides bonefish, you can also find beautiful permit fish here. Additionally, there are tarpons and snooks here too. But, what every angler should know is that only bonefish are available at any time of the year. The rest of the fish in Cozumel are affected by the seasonal change which means that you can’t find them all year round. Why do I need a Guide for Fly Fishing around Ascension Bay? It doesn’t take much effort or experience or even skills to catch some fish in Cozumel. But, it would be best to select a useful guide in this area that will provide the equipment and tools you need for a successful fly fishing adventure. 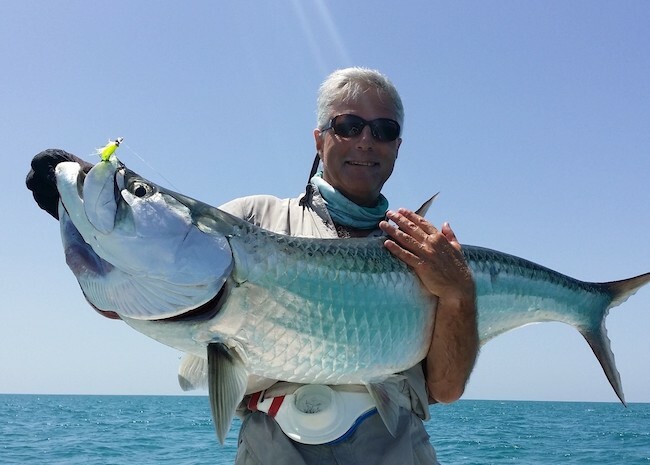 The most experienced fly fishing guides in the Ascension Bay area will guide you direct you to Cozumel as the best place for fly fishing near this area. This part of Mexico has an abundance of fish and many exciting places where you can enjoy fly fishing. Fly fishing in Cozumel is attractive because it is straightforward to catch some fish, it is inexpensive and promises memorable moments; this is a remarkable place that you should visit even if you are not a great fan of fly fishing.